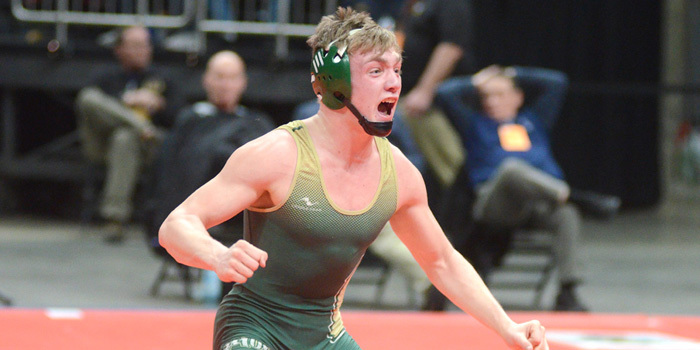 INDIANAPOLIS — Each of Wawasee’s three state finalists landed on the podium on the second day of the IHSAA State Wrestling Finals Saturday at Bankers Life Fieldhouse. 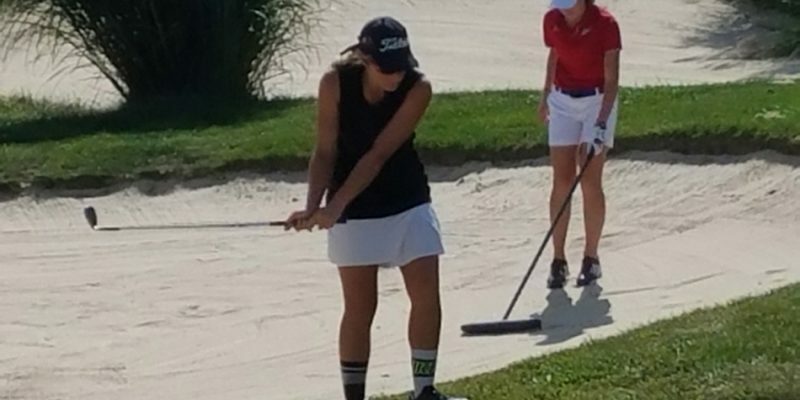 CARMEL — NorthWood’s record-breaking girls golf team closed out a banner season on a fitting note Saturday, shaving 11 strokes off Friday’s opening round and finishing in 10th place at the IHSAA State Finals. 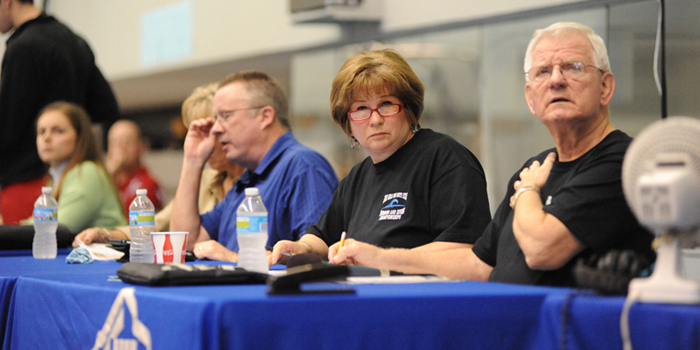 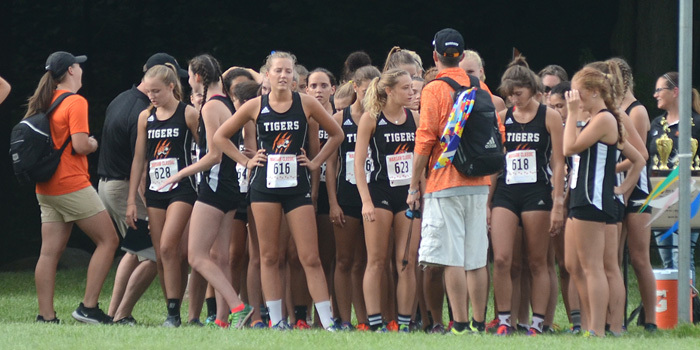 CARMEL — NorthWood carded a 354 at Friday’s opening round of the IHSAA State Finals to finish day one of the two-day meet in 10th place. 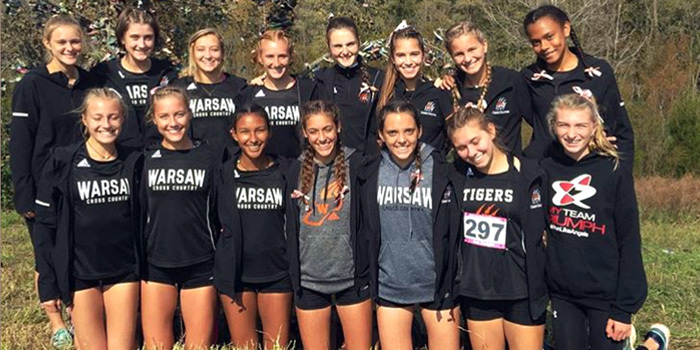 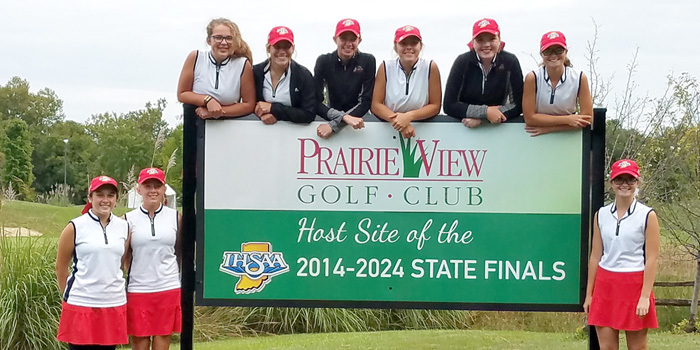 NAPPANEE — Already the best team in NorthWood girls golf history, the Lady Panthers look to finish strong at the IHSAA State Finals Friday and Saturday. 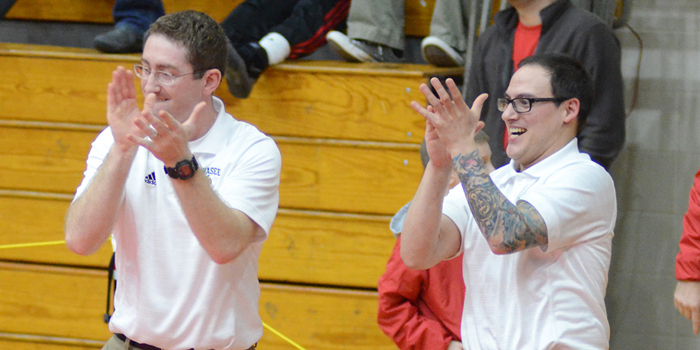 SYRACUSE — Three wrestlers represent Wawasee at the IHSAA State Finals beginning tonight in Indianapolis, but if the Warriors have their way, it’s only the beginning. 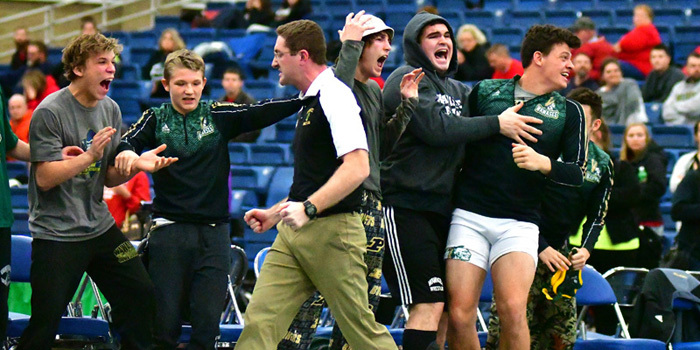 FORT WAYNE — Wawasee wrestling went 4-0 at the Indiana High School Wrestling Coaches Association Team State Dual Championships Saturday to win the Class 2A title. 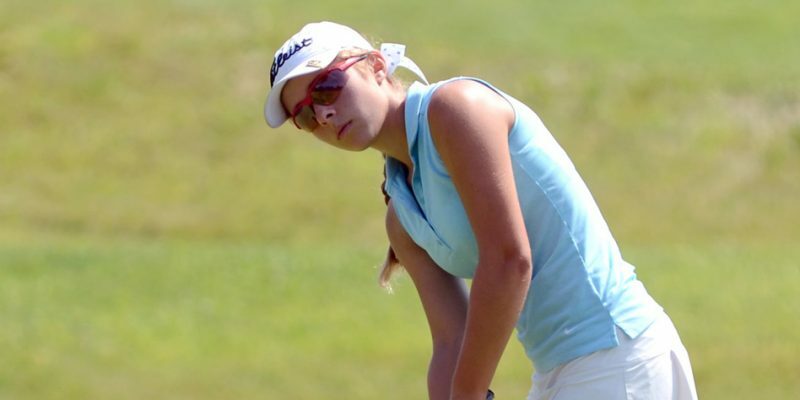 CARMEL — NorthWood junior MacKenzie Weaver shot 93 to finish in 56th place in the final standings of the IHSAA Girls Golf Finals at Prairie View Saturday. 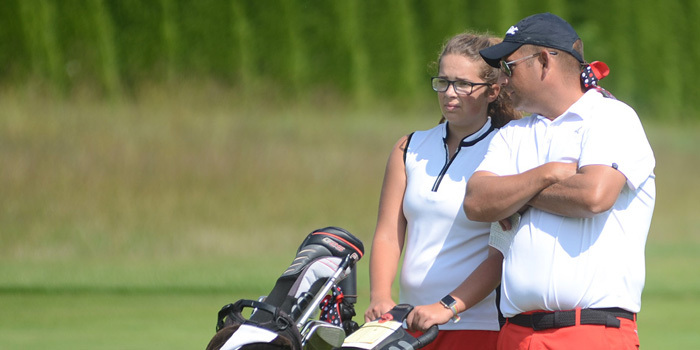 CARMEL — NorthWood junior MacKenzie Weaver carded 83 in the first round of the IHSAA Girls Golf State Finals at Prairie View Golf Club in Carmel Friday, leaving her tied for 38th with 18 more holes scheduled for Saturday. 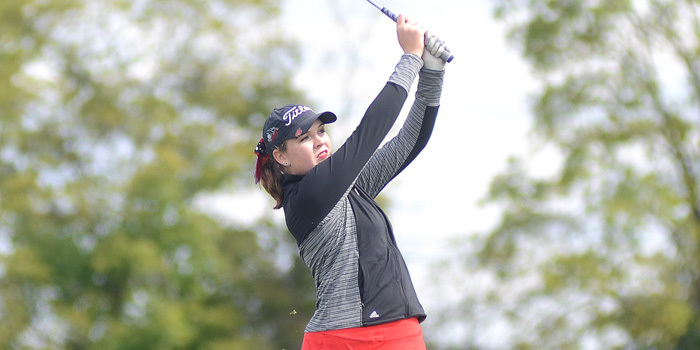 NAPPANEE — NorthWood junior MacKenzie Weaver is happy to be back at the state golf finals and eager to prove she belongs as the tournament takes place Friday and Saturday at Prairie View Golf Club in Carmel.